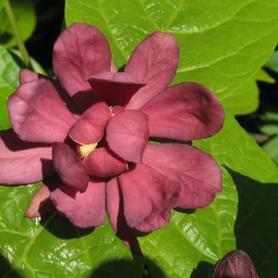 The Red Buckeye is named for its striking showy 5" red upright flower panicles, which appear on the ends of its branches in May. Aesculus pavia's foliage is dark green in summer, turning to yellow in early fall. 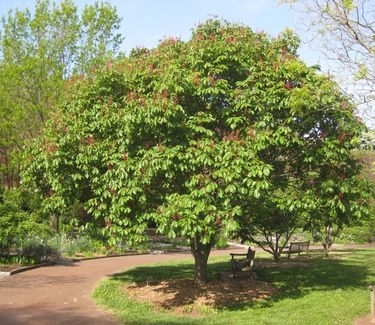 It produces the lustrous brown chestnuts that we all loved as children and squirrels go crazy for them. 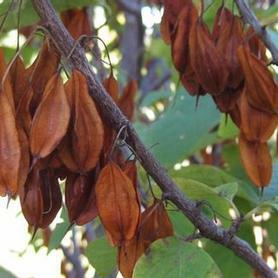 It can be grown as a very large wide shrub or as a small slow growing tree. 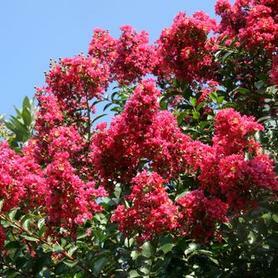 PRN Preferred: We have selected for cleaner foliage and showier flowers.